You know how it goes. Over time, junk just seems to accumulate in your home. Everything from old papers to old clothes to old appliances just continue to build up -- until you have so much clutter in your house you just can't take it anymore! That's where we come in. At Flat Rate Junk Removal, we're a junk removal company based in Brooklyn, New York but serving all of New York City. 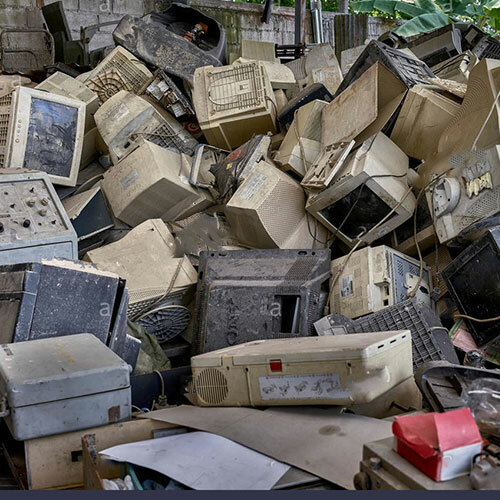 We provide residential and commercial junk removal services including yard cleanouts, office cleanouts, estate cleanouts, appliance removal and many other services. 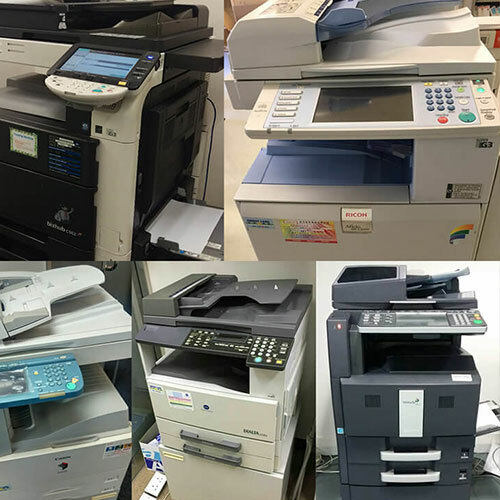 One of our biggest, most popular services is printer recycling. When people need to get rid of a printer, they're usually confused about how to properly dispose of it. 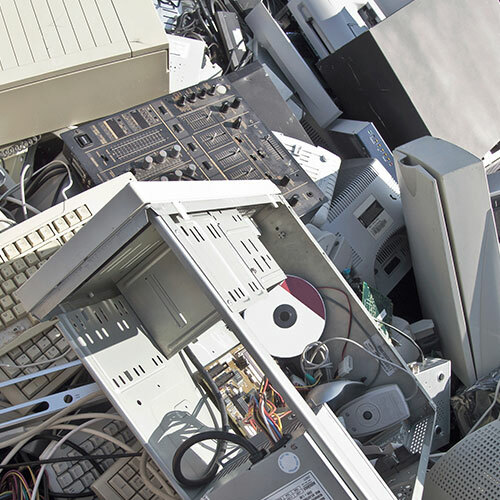 Keep reading to learn more about Flat Rate Junk Removal in NYC -- and how we can help you properly recycle your printer. Who is Flat Rate Junk Removal? At Flat Rate Junk Removal in NYC, we make junk removal easy. Not only do we take care of all of your unwanted clutter, but we also keep pricing very simple by offering one low flat rate. This makes it easy to understand exactly what you'll pay -- so there will never be any surprises. Did you know that there's a proper way to dispose of printers? At Flat Rate Junk Removal, we're happy to take your printer and recycle it the right way -- so you know it won't clog our landfills. 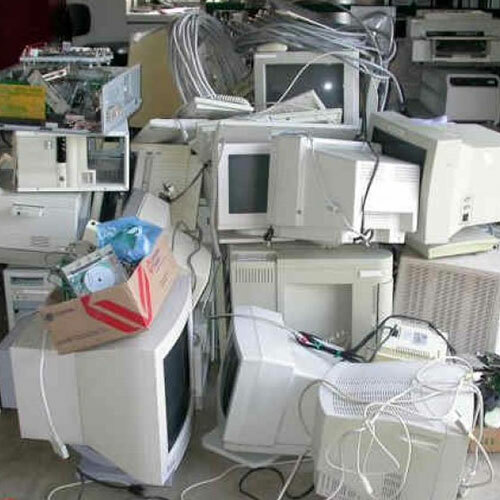 Why choose Flat Rate Junk Removal to help dispose of your printer? 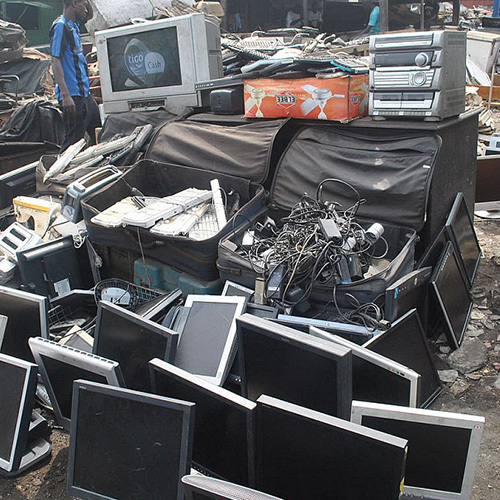 At Flat Rate Junk Removal, we're known for our top-quality service during all clearouts and cleanups. Professionalism is always our priority. You'll be impressed by our efficient, friendly employees. Another reason our customers love us is because of our simple, flat rate, designed with simplicity in mind. 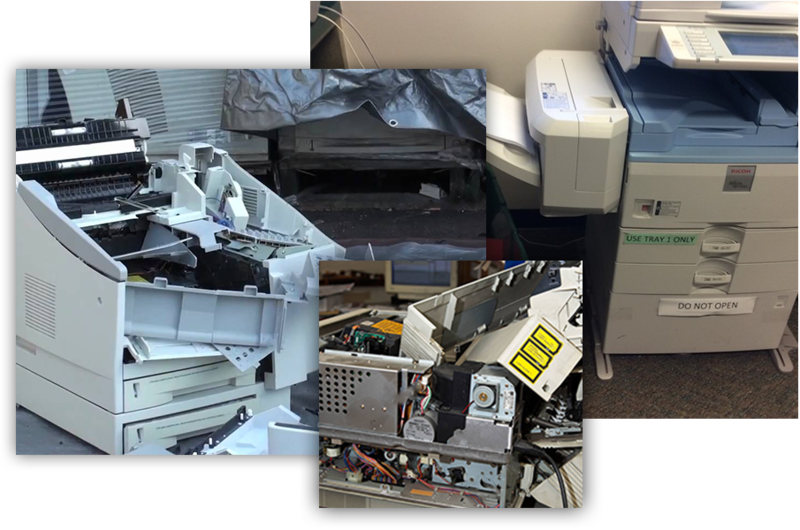 To have your printer properly recycled, call Flat Rate Junk Removal at 1-800-299-5865 to talk to one of our friendly customer service representatives today. We look forward to helping you get rid of some of the clutter in your life!